This post is a compilation of links related to the Nikon 10-24mm f/3.5-4.5G ED AF-S DX Nikkor Lens for Nikon Digital SLR Cameras. The Nikkor AF-S DX 10-24/3.5-4.5 is a welcome addition to the selection of ultra wide zoom lenses, a modern design with good build quality and fast sonic wave AF. It features impressive resolution figures at most focal lengths and a moderate level of vignetting and CAs [chromatic aberration]. On the downside, barrel distortion is very high at 10 mm and the resolution at the extreme corners is poor wide open at 10 mm and recovers only partially stopped down. This leaves the impression that the zoom range was forced down to 10 mm. Photozone awarded a rating of 4 / 5 stars for optical quality. 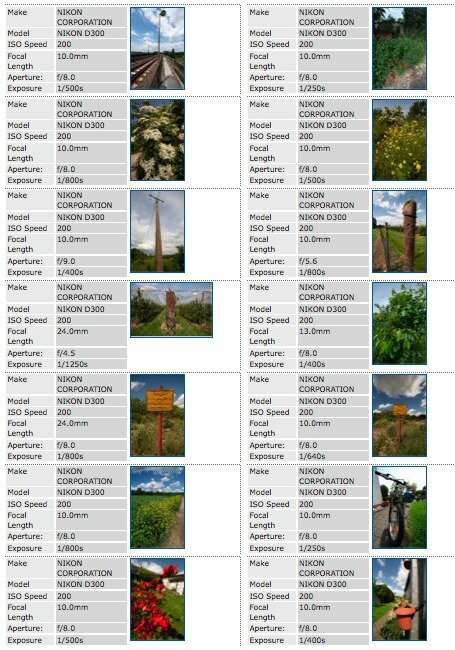 There are fourteen, full-resolution sample photos at Photozone.de, taken with a Nikon D300 in RAW mode.